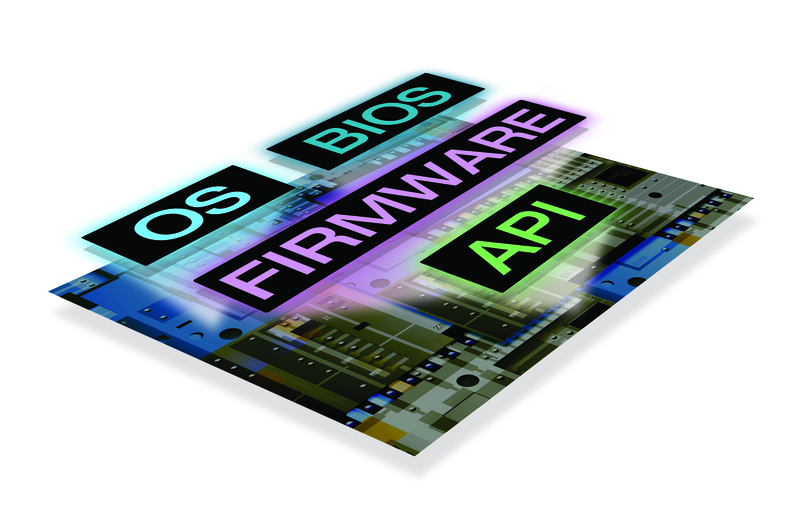 Zettaone has in-depth expertise in the areas of firmware development for embedded systems.We offer end-to-end support for firmware development starting from system requirements to testing for quality and environment. We program, update, and integrate embedded systems software including micro-controllers and processors. Our expertise includes ARM Cortex-M series, TI OMAP, Apple S1, System-on-Chip (SoC), Digital Signal Processing, Digital Light Processing, Real-Time Operating Systems, Micro-Electro-Mechanic Systems (MEMS), peripherals, and more. We engineer firmware for Internet-of-Things (IoT) devices, wearables, consumer devices, appliances, USB drives, mobile phones, biometric technology, industrial machinery, automobiles, surveillance, digital radio, and more. Our services include facilitating transportation of devices to and from our development centers. Our firmware developers' industry specializations allow them to program with knowledge of core standards, regulations, and best practices. Our popular industries for firmware include Healthcare, Aviation, Agriculture, Oil & Gas, Gaming, Home Automation, and Transportation. File systems (android and Linux), standard and custom protocol development for both, wired and wireless communications. Boot loaders (like U-boot & UEFI), OS Porting (Any OS like android or Linux or any other RTOS on ARM and MIPS architectures), device drivers, firmware and Linux Kernel modifications and optimizations. Start up and device header files for Cortex-M based Micro controllers. 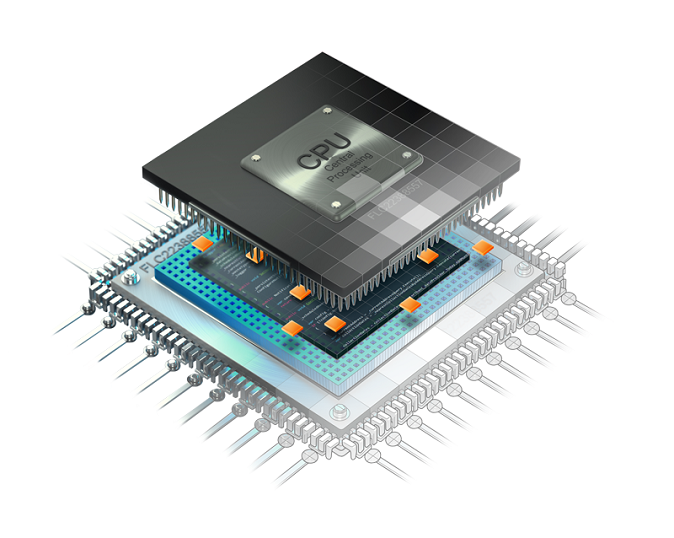 Compact algorithms for programming Flash memories such as NAND & NOR. Design and integration of embedded application development & testing. Wireless Mac development 802.11a/b/g/n, WLAN Linux and Windows drivers, Hostapd, Enterprise wireless solution & Access point solutions. L2/L3 Roaming protocols such as ARP, UDP/TCP/IP/RTSF/OSPF. LTE/3GPP, Modem Stack, Connectivity Stack & Wireless customized solutions. 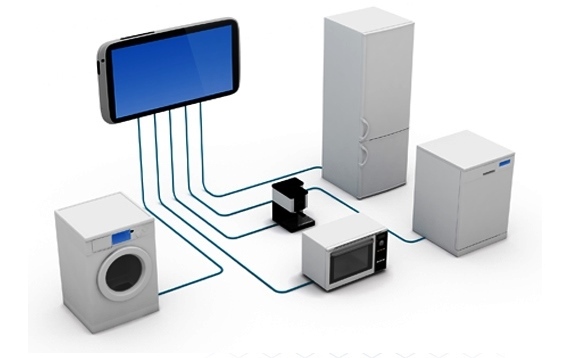 IoT specific protocols such as MQTT, LPWAN, CoAP & XMPP. Porting and Optimization of MPEG4 (SP/ASP) Video Decoder & MP3 Decoder on TI's DM (DaVinci) platforms. Streaming protocols such as VLC, RTSP, GStreamer and SIP. Hybrid mobile app using ioni, Phonegap, & other frameworks.